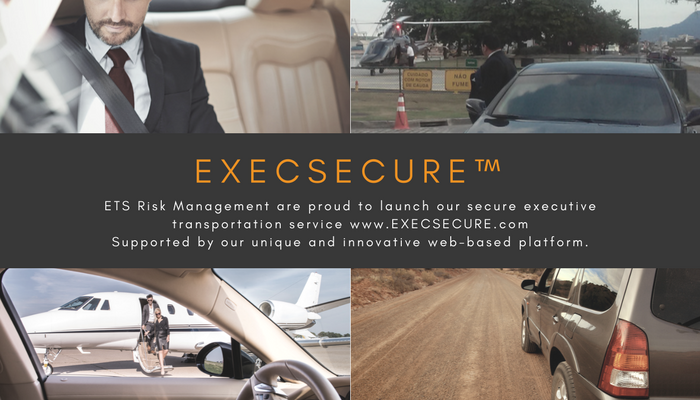 ExecSecure, an innovative, worldwide security transportation service, is now available through a unique web-based platform for business travelers and corporate travel agencies, providing access to reliable, affordable security transportation, including armored vehicles and bodyguards, if necessary. BETHESDA, Md. - March 2, 2017 - PRLog -- "Road traffic incidents are the number one killer of U.S. Citizens traveling abroad, and vehicles are the focal point for multiple criminal attacks including express kidnap, actual kidnap, muggings and personal assault," said Mark Deane, CEO of ExecSecure, Inc. "Organizations leave themselves open to numerous litigation issues if they have employees fend for themselves with taxis and ride share services, especially in certain cities; ExecSecure can help reduce that risk, providing high-quality security services and peace of mind to business travelers." 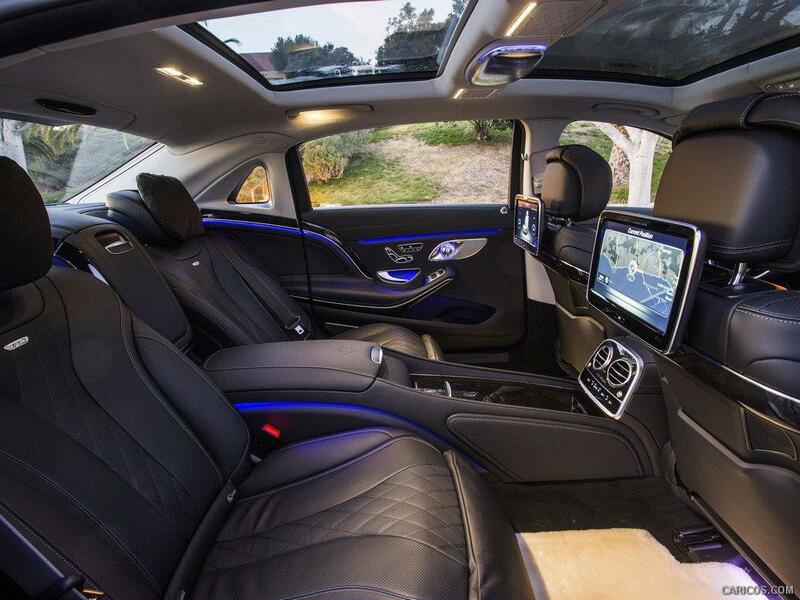 The platform handles booking, delivery and oversight of secure executive transportation services for business travelers including access to vetted drivers, vehicles, armored cars, and bodyguards. ExecSecure users simply register, click on the city they want and the dates of their travel, and then choose from a menu of vehicles and security services. Payment is via credit card to negate the often lengthy and cumbersome purchase order and invoice system. ExecSecure was developed by former Special Forces and counter-terrorism specialists from ETS Risk Management who identified that organizations were leaving themselves open to potential litigation by leaving business travelers to maneuver unnecessary, hazardous situations in high-risk environments. To find out more about ExecSecure, visit www.execsecure.com or contact info@execsecure.com. ExecSecure was founded to meet the needs and demands of the modern executive business traveler in an increasingly uncertain world. 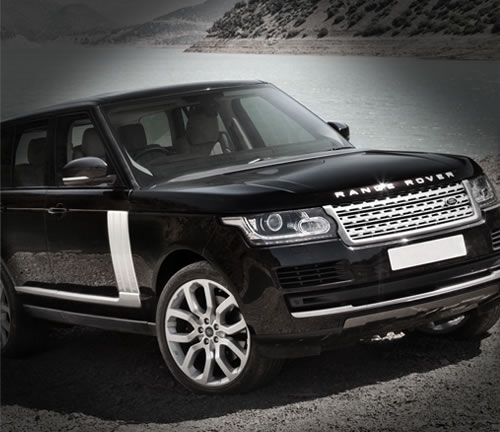 It is staffed by leading global security experts with extensive experience at the highest levels of Government, Special Forces and Intelligence services in the U.S. and U.K. and is operating in partnership with technical specialists to deliver an innovative, secure ground transportation booking system. ExecSecure is a subsidiary of ETS Risk Management; learn more About Us, a leading Global Security and Risk Management Company based in Bethesda, MD.